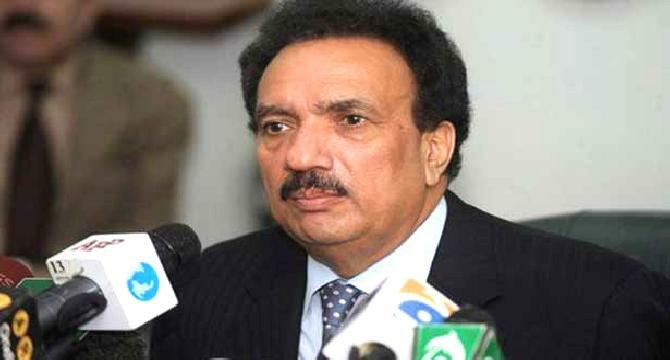 ISLAMABAD: Pakistan People's Party (PPP) Senator Rehman Malik on Saturday said that a first step has been taken in the new working of a PPP and Muttahida Qaumi Movement (MQM) coalition for the upcoming Senate elections. He went on to say that candidates from both parties will be elected unopposed. He further said that, under the formula designed by the coalition parties, on the technocrat seat MQM’s Barrister Muhammad Ali Saif will replace him (Rehman Malik). He also said that similarly, MQM’s Abdul Qadir Khanzada has withdrawn in favour of PPP’s Farooq Naik. The PPP senator added that Syed Zafar Ali Shah, the lone candidate of the Pakistan Muslim League-Nawaz (PML-N) from Sindh, has taken back his nomination papers. Meanwhile, on the women's seats, PPP's Sassui Palijo and MQM's Nighat Mirza also withdrew.